Seeder offers strategic renewable energy advisory services to corporations seeking renewable energy procurement in China. Our unique position in the market allows us to get the best outcome for our clients onsite or offsite and with the least amount of risk. Our in-depth experience in China allows us to easily navigate the local market to support contract negotiations and execution. We can get support for renewable energy initiatives inside large organizations and turn that support into successful transactions. We leverage our relationships with top wind and solar developers and experience vetting and qualifying these companies to select the best vendors. By “seed”ing the right projects and simplifying the process, we hope to rapidly scale up the energy transition in China and beyond. Former banker at State Street and co-founder of the cleantech platform e8 Resources, Alex has dedicated his career to finding a scalable solution that reduces air pollution and carbon emissions. He brings his background in finance to solve the biggest question of deploying clean energy at scale, how to pay for it. Johnny is an experienced executive with over 14 years in China. He’s led teams at Dupont, CH2M Hill, ERM, Barco and is a co-founder of e8 Resources. Johnny has repeatedly built loyal, high-performing teams and successfully communicates his vision, mission, and strategy to Western and Chinese organizations. 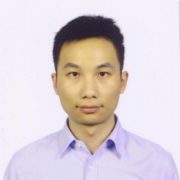 Dingsheng has experience in both US and Chinese commercial & industrial solar PV projects and was formerly a business solutions engineer at Envision energy. 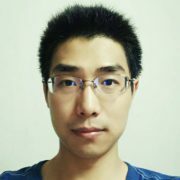 He has completed over 500 MW of utility scale projects and 40 MW of commercial & industrial projects.Dingsheng has also developed solar tools using machine learning to accelerate the solar project development process. 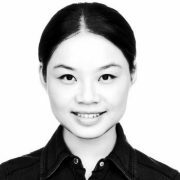 Xianshu is a former marketing executive at CNBC and GE and brings great communication and design style to the team. She leads our content creation, industry research, report drafting, digital media and other online marketing efforts. 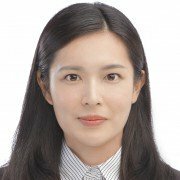 She has a Masters in Corporate Communication from IE Business School. 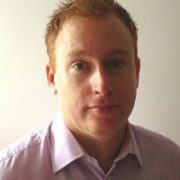 Mark has over 12 years in Renewable Energy Technologies, covering a range of technologies (Solar, Fuel Cells, Battery Storage, LEDs). The key focus has always been on commercializing renewable technologies, but more importantly business strategy, solution/product development, and market penetration. For the last four years, Mark, has been building a solar team handling the A-Z of solar installations in the rapidly growing South East Asian markets. Ben has eight years of web project developing experience. Specializing in mobile, tablet and pc application development. Skilled in programming with html5, css3, php, and mysql. He has developed over 100 online projects involving banks, schools, startups, and government. He leads Seeder’s solar calculator and other online tools. Wei-in, formerly a Purchasing Controller at Husqvarna, a Swedish MNC, is a detail oriented team member with a passion for getting things right. She is in charge of finance, supplier/developer coordination, and qualification and provides project oversight. 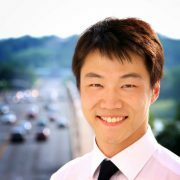 Wei-in has an MSC in Finance and International Business from Aahus International Business School in Denmark. Ranger is the Managing Partner of Skywood Capital, LP and is a veteran investor and serial entrepreneur. 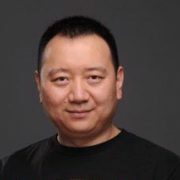 Founder of AMS Foundation, Vice-Chairman for Plug and Play Xi’an, Advisor of Rocket Space, and a Board Member for various startups in China and USA he helps Seeder to develop local relationships and financing connections. 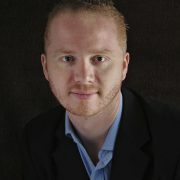 William, is a registered lawyer and Seeder’s legal counsel on international matters. 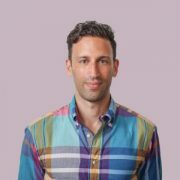 He’s worked with high-profile companies such as Sprint Nextel, Boost Mobile, and Virgin Mobile in addition to many startups. 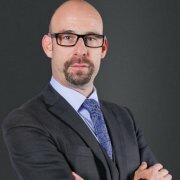 He provides advice in connection with bank loans and securities financing, sales agreements, intellectual property licensing and other business contracts and filings. 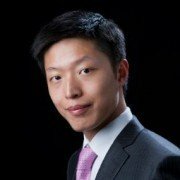 Liang is an ambitious, charismatic, professional and knows how to understand the challenges that business managers face. You’ll see him networking and working on solving customer problems. He has two masters degrees from Fordham and Antwerp Universities. Jonathan has experience in energy and environmental policy and is currently a member of Bloomberg New Energy Finance. He specializes in China’s energy policy, energy transition scenarios, coal consumption, environmental activism and education, and green supply chain management, he has strong quantitative and qualitative analytical skills and helps Seeder to stay updated on policy matters. Rob Hansor is responsible for sustainability policy and management systems at Huawei during an ongoing period of growth and change. In 2016, he was appointed to lead Huawei’s Bridging the Digital Divide initiative. 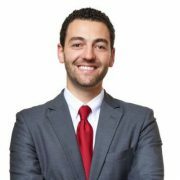 Rob helps Seeder navigate the CSR landscape of large corporations in China.